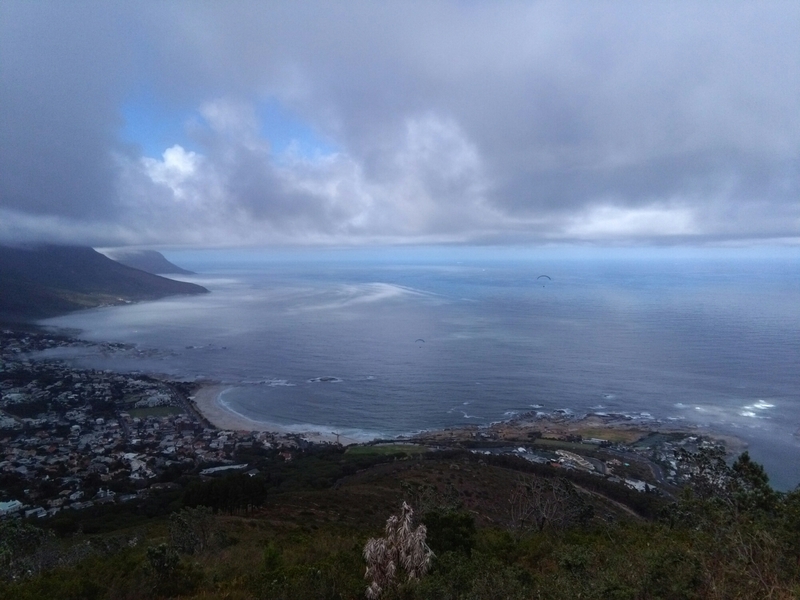 Cape town is one of the most beautiful cities in the world especially for it’s awesome scenery. 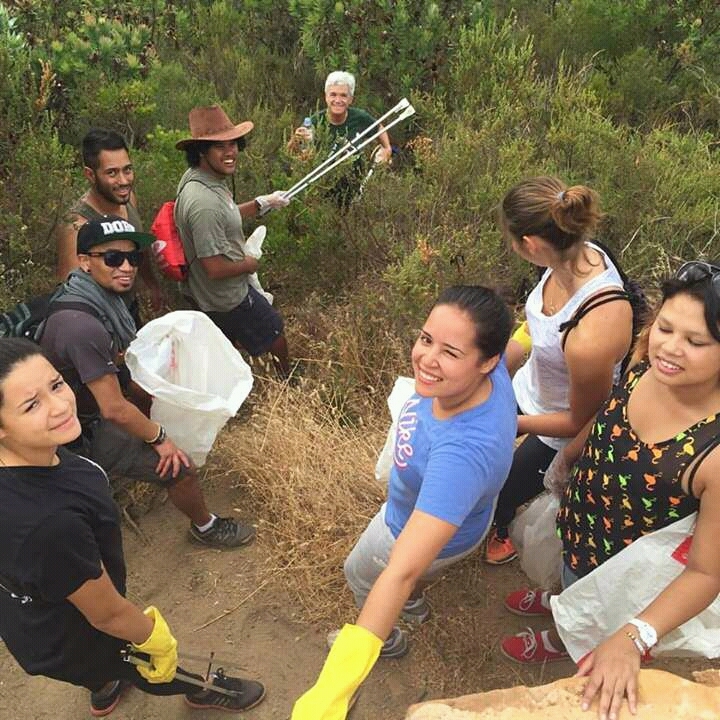 We need protect this for future generations, today we helped clean up the trail up Lions Head organised by an awesome organisation called Love our Trails. Many people gathered early this morning excited to be part of the change they want to see in the world, this was a great opportunity to make a difference, meet like-minded people and make memories while appreciating nature. After a quick briefing session we dispersed up the mountain and around the parking lot, armed with bags, gloves, arm extenders and….selfie sticks(ready to capture the moment) when we bag it and tag it just like in the CSI. 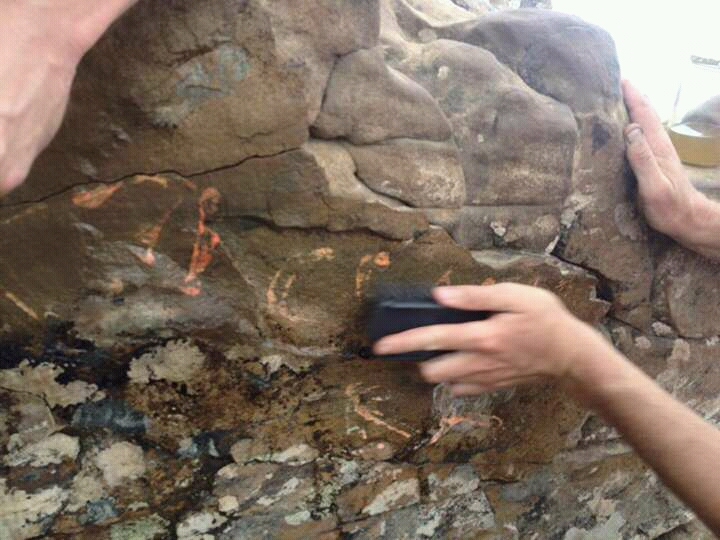 For those who wanted to put some elbow grease into it graffiti cleaner was provided to clean up Wally’s Cave…It’s 2016 people, we don’t need to see Boebie was here stamped on the walls of the cave, we are not cavemen anymore. 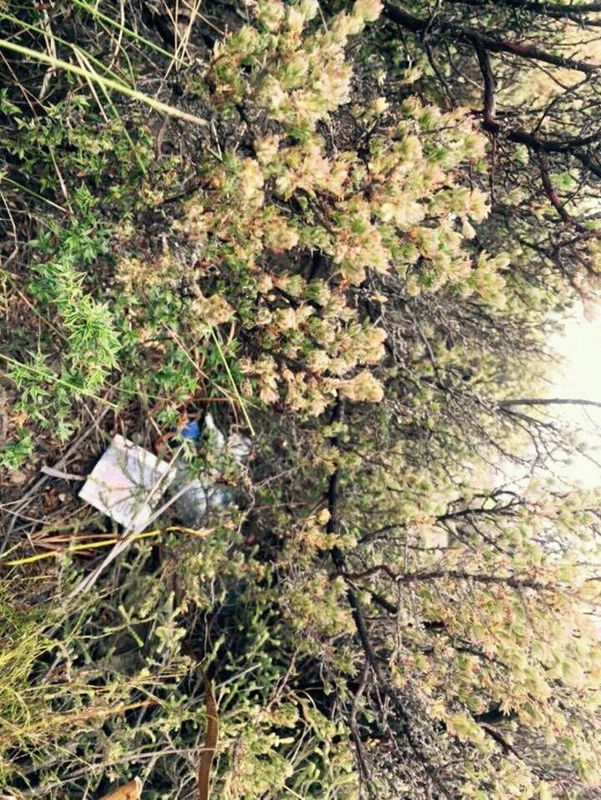 The amount of litter scattered across the trail is shocking especially the cigarette butts, veld fires are easily started and spread by such negligence destroying our natural heritage. 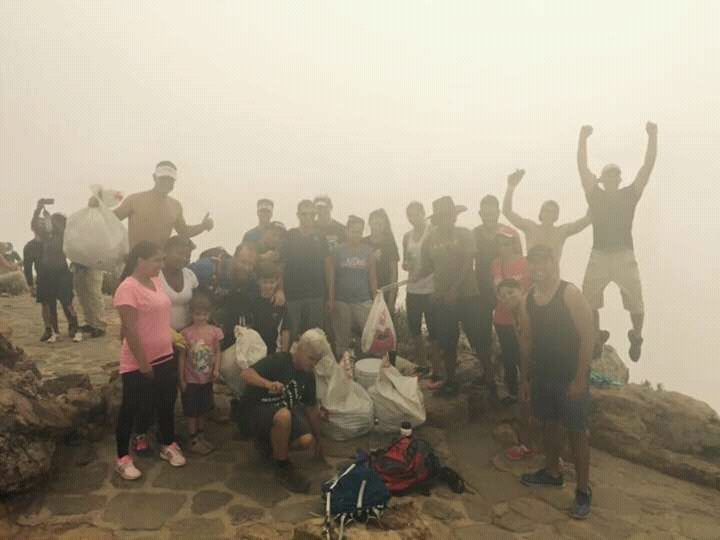 This is for everyone from first time hikers to families and kids. Our trails could do with some love! 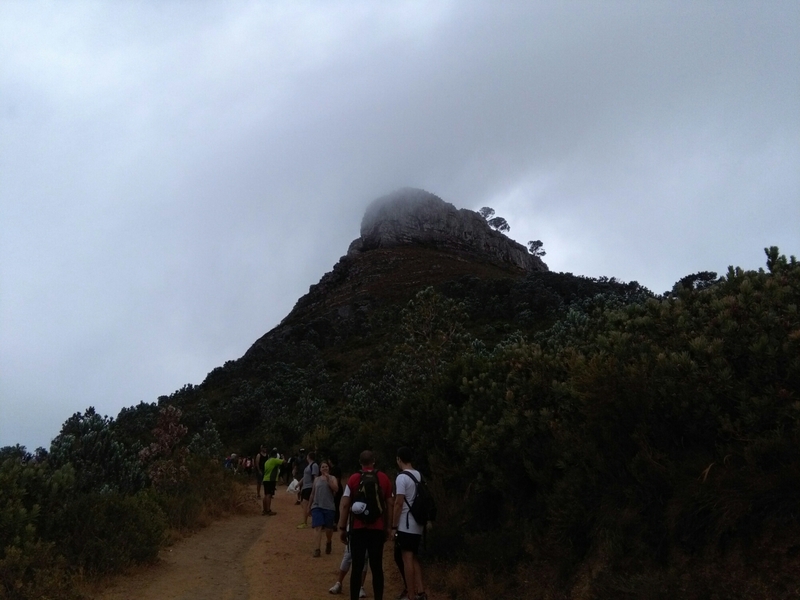 The weather played along nicely, walking at our own pace we eventually reached the top of Lions Head where we enjoyed our free smoothie from FitChef. 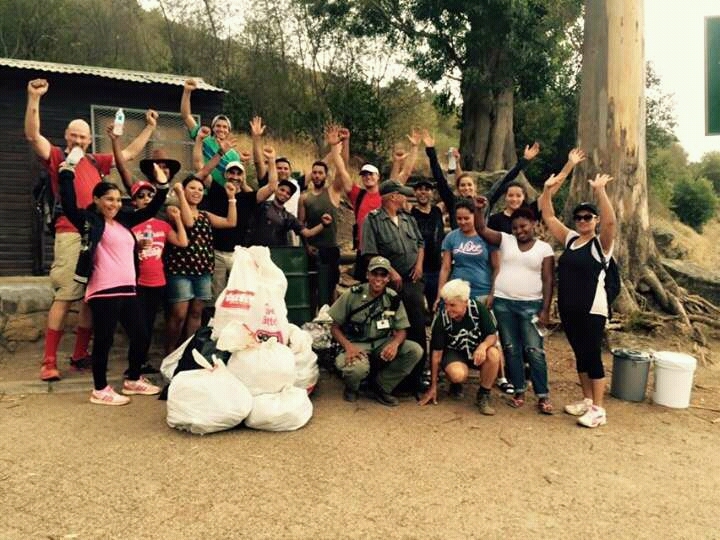 Thank you to everyone involved in making this happen, hopefully this will grow allowing us to not only keep our trails clean but also our communities. It all starts with US – Lets make a difference.